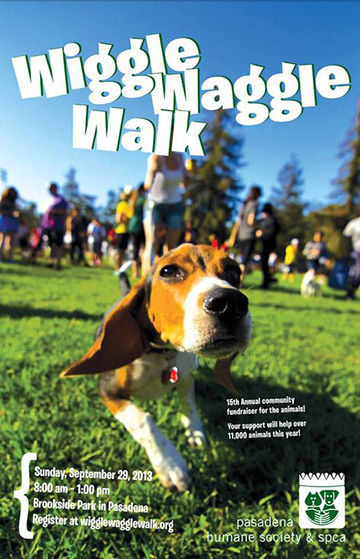 To all our Los Angelenos, the Pasadena Humane Society and SPCA will be hosting their 15th Annual Wiggle Waggle Walk on Sunday, September 29. We hope to see you there! 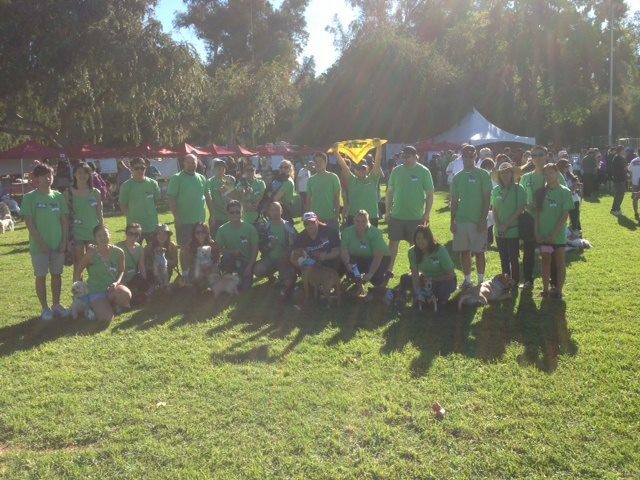 Look out for us in the bright green Doggone Cute shirts! 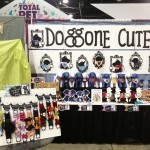 We’ll also have a booth, so be sure to stop by and check out our fresh new dog accessories and festive Halloween outfits! 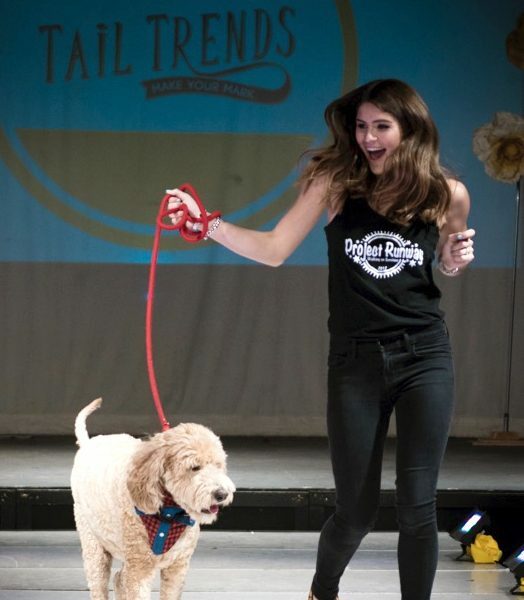 Located at Brookside Park, just south of the Rose Bowl, the Wiggle Waggle Walk is a one or three-mile route around the Rose Bowl starting at 9 a.m.
A Pet Expo featuring a variety of pet products, free samples, K9 demonstrations and contests will take place immediately following the walk and lasts until 1 p.m. Registration is free and fundraising is encouraged! Your efforts help provide quality food, safe shelter, and veterinary care for the 12,000 animals the Pasadena Humane Society & SPCA cares for every year. Register today atwww.wigglewagglewalk.org. 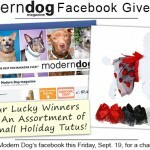 You can also email events@phsspca.org for more information.